If you don't see here a place you wish to go, we can create a "Custom Tour" involving getting to know Sedona's secret treasures, the ins and outs. We take on your desired adventure. 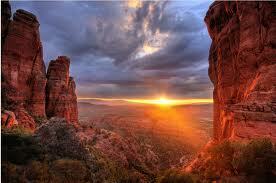 Sedona Guides available for, private groups, church groups or business events. Vehicles are all climate controlled, , children six and under are free. Groups of 20 or more a weeks notice is required please. We share stories about the history of the Hopi people, the land, the animals and the sacred sites of our ancestors. 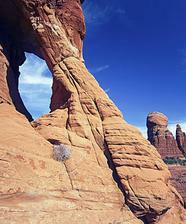 A Sedona favorite is our sightseeing tour, As you get a real sense for Sedona. 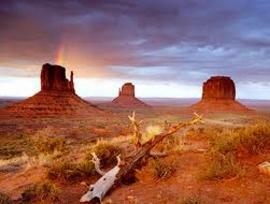 Journey with us in the land of the red mother earth where the red rocks reach to the sky. 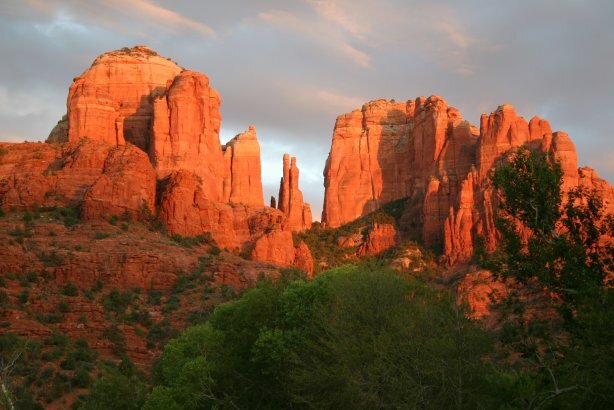 ​Sedona Private Tours provides amazing sightseeing, Energy Vortex Tours, and Spirtual Healing in Sedona, Arizona. Come with us away from the well travel road as the sun lights up the red rocks. Journey with us to Sedona's Sacred Springs and drink the healing waters in a land of dragonflies and butterflies. Explore parts of the Grand Canyon that most tourists do not get to see. 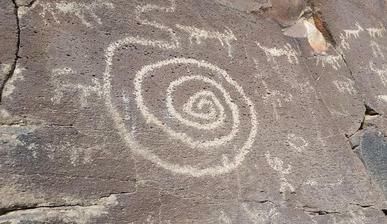 Adventure to off-the-map Indian ruins and petroglyphs that are only whispers to most travelers. These tours are not fast paced, however they are tailored to your desires. 8 hours tour, $250, 1 guest. 4 hour tour, $165, 1 guest. This pricing is for the Sedona tour, Energy Vortex, and sightseeing, 1 person tours are accepted at the price for two guests. 6 hour tour, $195, 1 guest.